The Ptidej tool suite aims at providing tools to evaluate and to enhance the quality of object-oriented programs, promoting the use of patterns, either at the language-, design-, or architectural-levels. At the core of the Ptidej tool suite is the PADL meta-model (Pattern and Abstract-level Description Language). PADL is a semi-language independent meta-model. It provides a set of interface and a reference implementation of the meta-model. It also provides several parsers to create PADL models from various representations of programs. Create a username and password for some system, such as the SVN. Get acquainted with your working environment. In particular, writing text and code should follow our conventions. Talk with your teammate, they can certainly help you a lot! 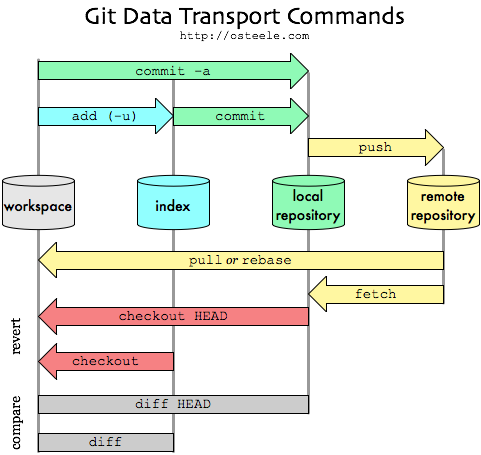 Eventually, the Ptidej Team will use Git so here is a general model of the workflow and a reference, please contact Yann-Gaël Guéhéneuc to gain access!